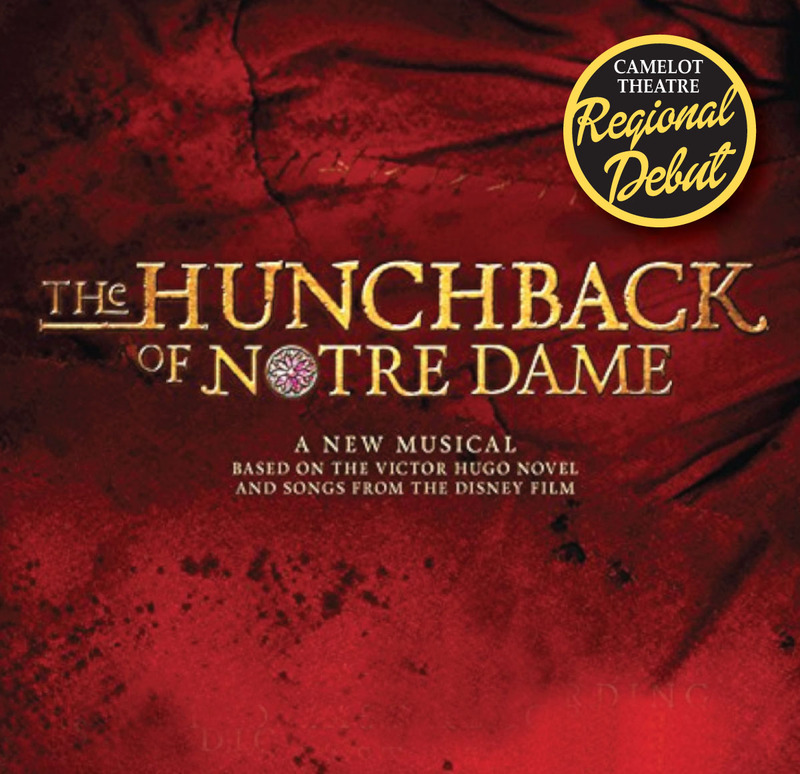 “What makes a monster and what makes a man?” Based on Victor Hugo’s novel, with songs from the Disney film, this classic story comes to life on stage. The deformed Quasimodo who dreams of a normal life “Out There” the beautiful gypsy girl, Esmeralda, whose fervent prayer, “God Help the Outcasts,” is a plea for understanding and tolerance; the gallant Captain Phoebus de Martin, who shares her hopes for peace and equality; the self-righteous Archdeacon burning with lust for Esmeralda. Music by Alan Menken (Little Shop of Horrors, The Little Mermaid, Beauty and the Beast) and lyrics by Stephen Schwartz (Godspell, Pippin, Wicked), this is musical theatre at its best. Five main characters, a commuinity choir, and a live orchestra bring this exciting and powerful work to life.